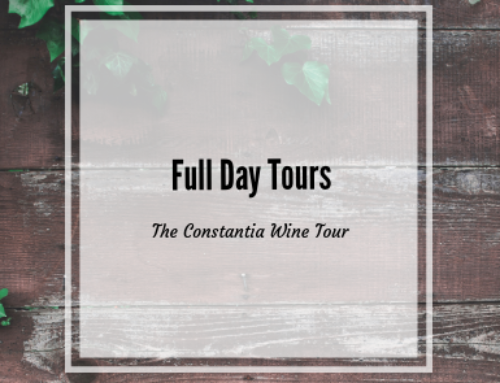 After a fantastic day in the Constantia winelands a few months ago, we were invited back to explore a few more gems – with a partner this time – thanks to The Constantia Wine Tour. 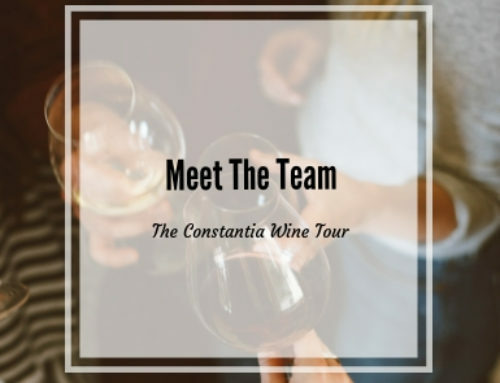 It’s no secret that we adore the wine estates on our doorstep, and any opportunity further share these with fellow wine lovers will be welcomed with open arms. 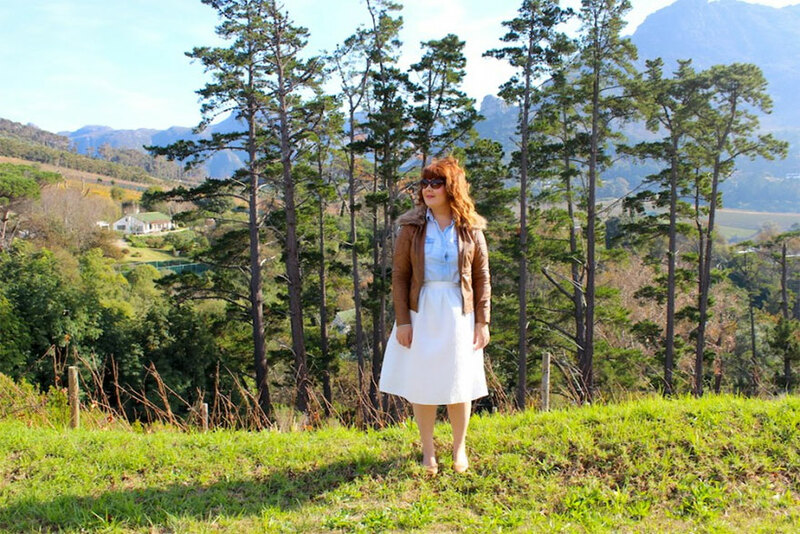 To this end, meet The Constantia Wine Tour. 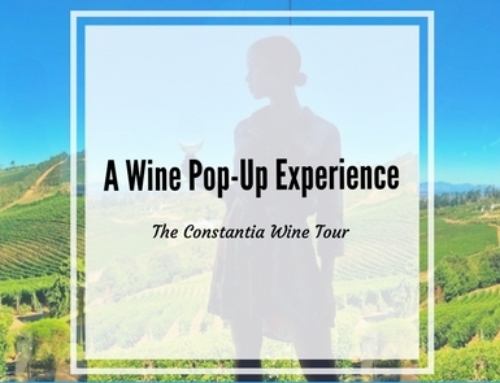 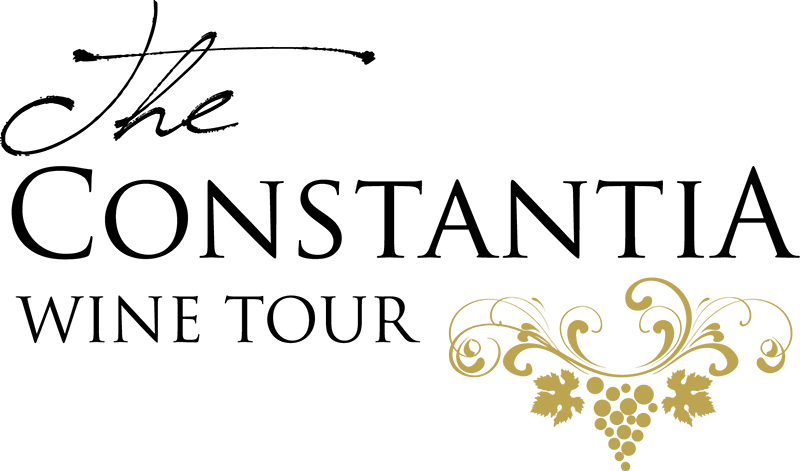 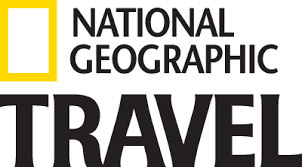 You can choose between a half-day (2 or 3 estates) or full-day tour (5 estates), you are collected from your home or hotel, shuttled between estates and dropped back after a day of wine-fueled adventure. 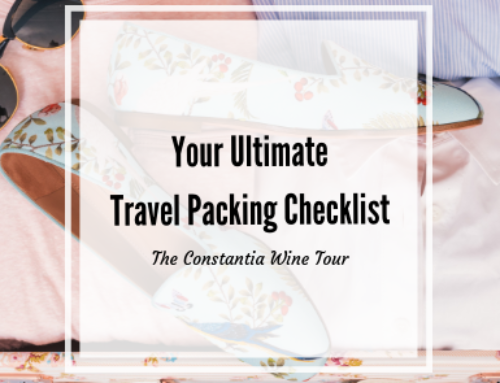 As much as we love wine tasting, it is difficult to do more than one estate on a day, as the thought of driving home is always at the back of your mind. 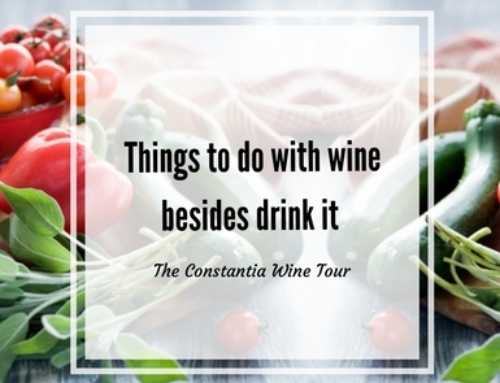 The Constantia Wine Tour takes care of this, and so much more.